When you’re an adult, you’ll hit certain points where you’ll want to do some home improvement. It may be to get a better price in the house when you sell it, or simply to make the place a little more suited to you and your family. While you and your spouse may love the last bit of home décor you’ve done, sometimes the kids get left out from your choice of home improvement. Here are some outdoor home improvements they’ll absolutely adore. 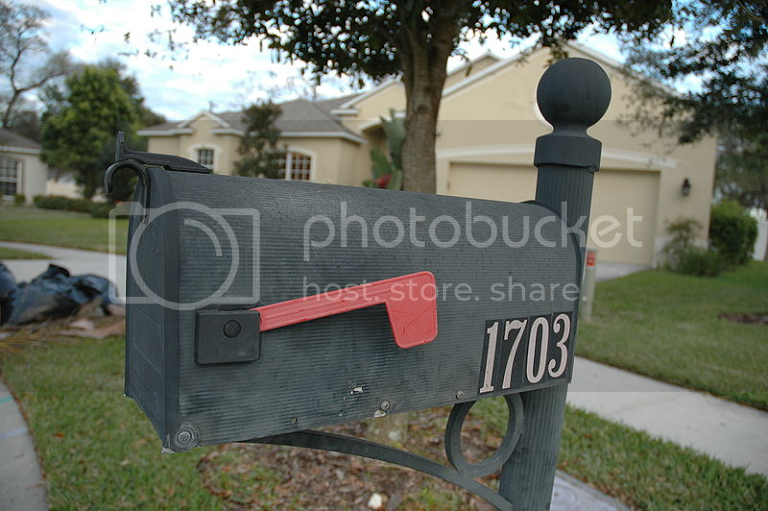 First of all, a refurbished mailbox. If you’ve got that classic American symbol of a stand-up mailbox, then sprucing this up could be a great way to improve your home’s curb appeal, and encourage your kids to get creative. Take them down to the nearest craft store, and let them pick out their own accessories and paints. Then, spread out a big area of newspaper and let them have at it! What they come up with will probably differ from what you would have done, but put it out there anyway. A little childish charm thrown into an otherwise prim house front makes a wonderful feature. If there’s one sure-fire way to get your kids out of the house more it’s getting a pool or a hot tub in your back garden. When the summer rolls around, having a lovely water feature like this is an absolute godsend. After a long, sweaty day at the office, you can simply come home, strip down and jump in! Aside from that, having a pool permanently installed in your garden will add a considerable amount of value to your house. If this is your main concern though, I recommend you proceed with caution. Depending on the pool, you may end up sinking a lot of money into it, and not making much of a return when you come to sell the house. Before you buy anything like this, be sure to look for some detailed pool and hot tub information. Finally, if you have a teenager who you can trust to look after their younger siblings, you may want to get a fire pit for the garden. Even with all the tech they have at their fingertips, kids still love gathering around a fire, making s’mores and scaring themselves over ghost stories. Similarly, us grown-ups love gathering around crackling logs so we can talk about our own boring interests. Go to your local garden centre, and you’ll see a wide selection of steel fire pits that you can simply take home and set down. Alternatively, you could turn the fire pit into a family project, and get everyone in on digging and shaping it. If you’re not much when it comes to DIY, don’t worry! 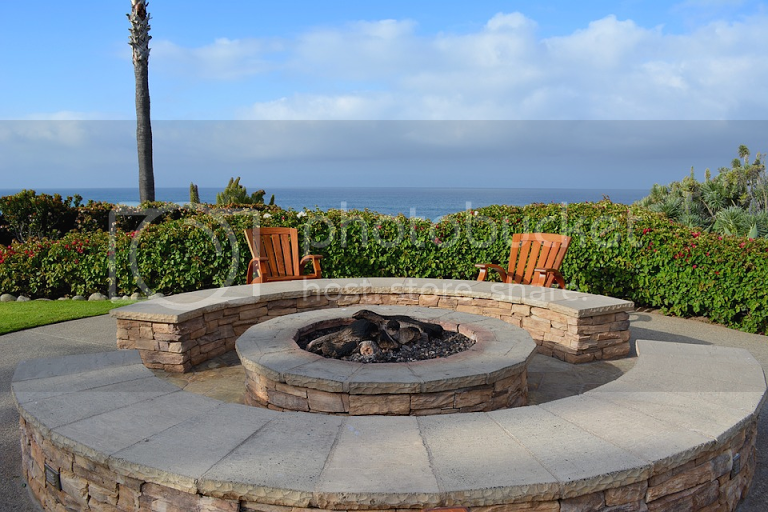 Building a professional-standard fire pit can be remarkably easy, and will only take a few hours spread out over a number of days. I hope one of these ideas is perfect for your home. Any one of these home improvements will put a smile on your face, and even bigger ones on the faces of your kids.